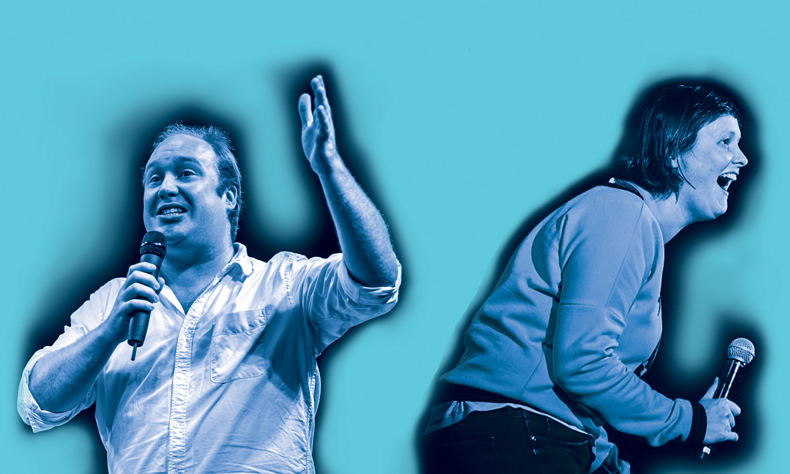 Multi award-winning comedian and Radio 4 star JOSIE LONG and JONNY DONAHUE (Jonny and the Baptists, Every Brilliant Thing) present a work-in-progress of a collaborative, new theatre piece. Josie and Jonny are two lefty comedians who often get told they are preaching to the choir, living in a bubble and listening only to a social media echo chamber. They see themselves as optimists who want to make things better. That’s what they think their politics is. If you think lefties are naïve and immature, or you don’t agree with how they see the world, come along, let’s talk. Let’s try and be kinder to each other. Let’s argue, but without being dicks about it. This is a show about politics and identity and by the end of it; maybe, we will have sorted everything out and can just have a singalong.